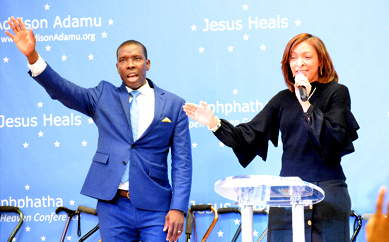 We have various ministries through which we minister to people in many ways and means around the world such as Radio, Television, Church Worship and Healing Miracle Services, Global Missions, Crusades, Children, Youth, Charity just to name a few. Our Church is nicknamed a church of many colors and we are a family with genuine heart for God. Even first time visitors witness to that. 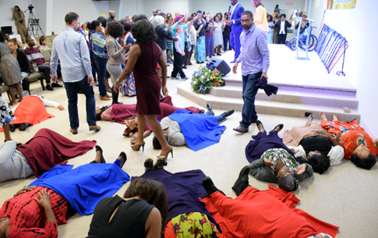 We have two worship and healing miracles services on Sundays and prophetic bible study and prayer on Thursdays. We believe in healing miracles, signs and wonders. We are not just another church, we are called to bring back healing revival in America and be a light to the world setting the captives free according to Isaiah 61 and Luke 4:18-19. Evangelist Addison Adamu is also the Founder, President/CEO of Gospel Net International a non-profit (501c3) Christian Ministry located in Atlanta, Georgia. 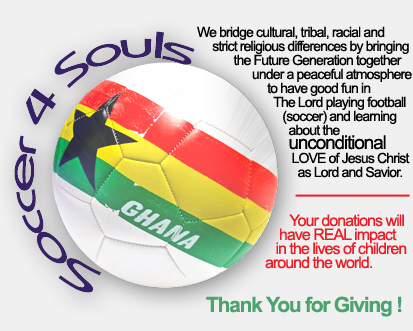 This Ministry has a passion to evangelize the world by spreading the healing and Salvation Gospel of our Lord and Savior Jesus Christ, and to serve the spiritual and physical needs of former Muslims, orphans, children, women, youth and other people in need living in the most deprived and impoverished communities of northern Ghana and throughout of Africa. 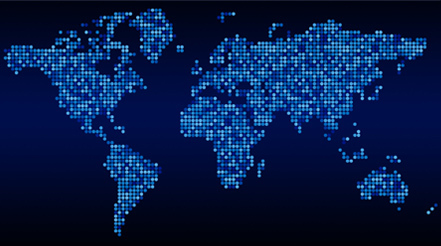 Freedom House Church International is a fast growing ministry based in Tucker, Georgia a suburb of the Atlanta metropolitan area. We are a multicultural Spirit-filled church that embraces diversity. 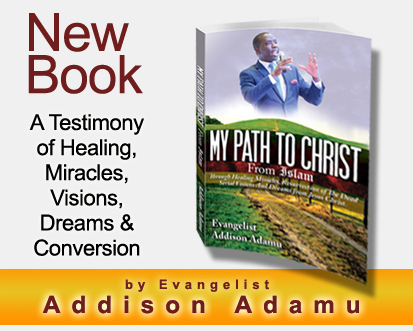 Healing Miracles is our weekly radio and television ministry produced and hosted by Pastor Addison Adamu. Our telecast is touching and changing millions of lives in the United States of America and around the world as Evangelist Addison shares about his miraculous conversion story from Islam to Christianity through healing miracles, visions and dreams, praying for the sick for divine healing and leading countless number of people the Kingdom of God. We have received many incredible testimonies of healings, deliverance, salvations and breakthroughs as people watch this telecast, hallelujah. God has been faithful to His own word when He showed Evangelist Addison an open vision in the airplane in Accra, Ghana on his way to the US to attend bible school in 2006. He saw himself preaching on television. And Jesus spoke to him with an audible voice saying, "See, you are preaching on television, before you return to this same airport in Ghana from America I will put you on television around the world as a voice and a vessel to preach my healing and Salvation Gospel to all nations and creation. I will use you as a voice and a vessel for my glory."